Find out about the role of the NHSCFA board and its members. The NHSCFA board is responsible for providing strategic leadership for the organisation and ensuring we are able to account to Parliament and the public on how we deliver our functions. Information on our objectives and the services we provide can be found on the What we do page, and you can find more details on how we lead the fight against NHS fraud in our 2017-2020 strategy. The board currently consists of a Chair, three Non Executive Directors (one of whom also chairs the Audit and Risk Committee), an interim Chief Executive Officer and a Director of Finance and Corporate Governance. Declarations of interests for board members can be found in the declaration of interests register. To find out more about each board member please see below. The board is supported by the Finance and Corporate Governance Unit and the Board Secretary is Ann Sturgess. Further details regarding the role of the board can be found in the governance code for central government departments. Tom is a dual qualified accountant with more than 25 years experience working at board level in the public, private and third sectors. 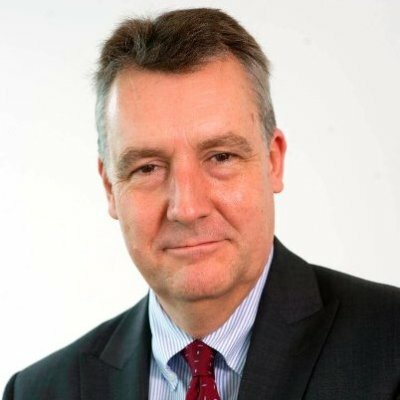 He has significant experience as a senior NHS leader, having been chief executive officer of The Shrewsbury and Telford Hospital NHS Trust from 2005 and 2010 and previously an executive director at two strategic health authorities. Tom is also Wales Chair for the Consumer Council for Water and a non-executive board member for the Northern Ireland Government Department of Finance. Jayne is an accountant by background and is currently a financial and management consultant working with a range of public sector organisations. She was previously Director of Finance and Performance Management for Fife Health Board. She holds a range of non-executive appointments including Deputy Chair and Chair of Audit for the Private Healthcare Information Network. Carl Stychin is a Professor of Law at The City Law School, City, University of London. He served as Dean of the School from 2012 to 2018. On 1 January 2019, he will be leaving City to become Director of the Institute of Advanced Legal Studies and Professor of Law in the School of Advanced Study, University of London. Professor Stychin is a graduate of the University of Alberta (BA, 1985), University of Toronto (JD, 1988), and Columbia Law School in the City of New York (LLM, 1992). He served as Law Clerk to Chief Justice Brian Dickson, Supreme Court of Canada (1989-1990). 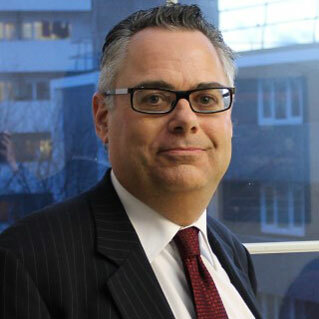 Prior to joining City, University of London in 2012, Professor Stychin taught at Keele University and the University of Reading, where he was appointed Professor of Law in 1998. While at Reading, he held various management roles: Head of the School of Law, Dean of the Faculty of Economic and Social Sciences, and Pro-Vice-Chancellor (Enterprise). He was awarded the degree of Doctor of Laws by the University in 2009 on the basis of his publication record. He was elected a Fellow of the Academy of Social Sciences in 2014. Professor Stychin is currently a lay member of the General Chiropractic Council and lay member of the Lifelong Learning Board of the Institute and Faculty of Actuaries. Martin has a background in economics, business and IT consulting and is currently Senior Vice President of NTT DATA, a global IT services business that delivers infrastructure and transformation projects. 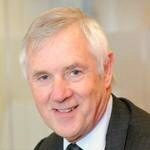 Previously Martin worked for Capgemini and KMPG Consulting in UK and European leadership roles. Martin is also a Non-Executive Director at the Education and Skills Funding Agency. 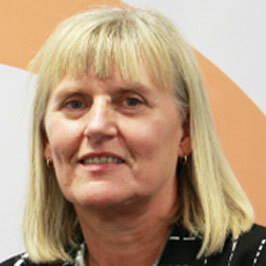 Sue is the interim Chief Executive Officer of the NHSCFA, responsible for leading the organisation in its work to identify, prevent and investigate fraud in the NHS in England. 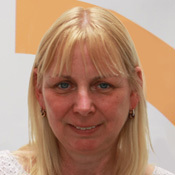 Sue has extensive operational and policy experience in the public and policing sectors. Her previous roles have been Head of the National Investigation Service and Deputy Head of security management at NHS Protect. Sue has a successful track record of leading transformational change and getting results by delivering opportunities for teams and individuals to give of their best to deliver organisational objectives. Sue is a member of the Cabinet Office Professionals Board. Matthew is the Director of Finance and Corporate Governance of the NHSCFA. He is a qualified accountant with significant experience within commissioning organisations since joining the NHS in 2001. His previous roles have included Senior Strategic Finance Lead and Deputy Head of Finance at Health Education England, Head of Financial Strategy & Planning at Sandwell & West Birmingham CCG and Head of Financial Management at Sandwell Primary Care Trust. 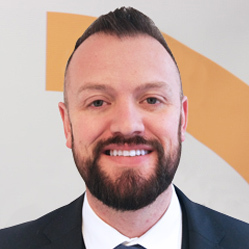 Matthew has a proven track record of providing robust financial control and governance and leading high performing teams. Details of all meetings to be held in public will also appear in this section. Agendas and minutes of past meetings are available below.